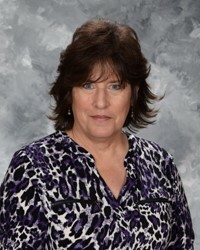 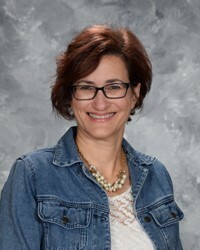 The 2017-2018 year is Helen Casselberry's seventh year as principal of Messiah School after ten years of success in the classroom. 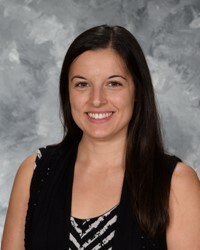 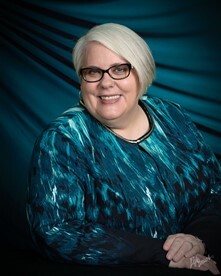 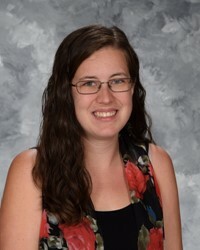 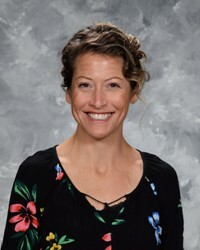 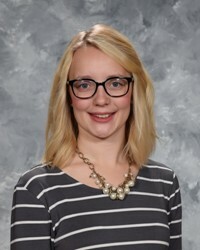 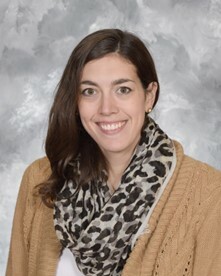 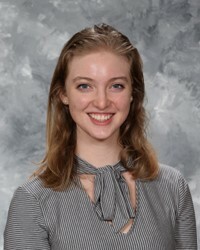 Originally from the Minneapolis area, Mrs. Casselberry earned her bachelor's degree from St. Olaf College in 2001 and moved to Ohio in 2002, when she accepted her first full-time teaching position with the Cleveland Municipal Schools. 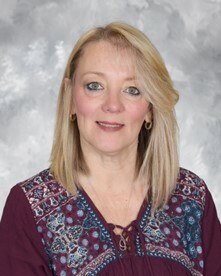 She earned her master's degree in School Leadership and Administration, and her principal licensure, from Baldwin-Wallace University. 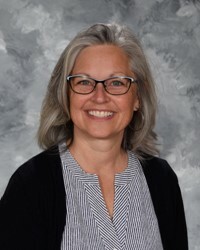 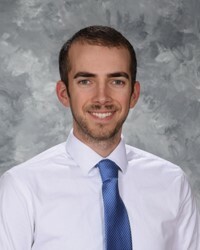 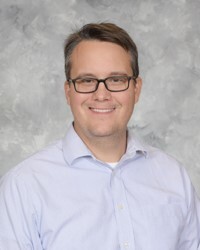 Taking great joy in student growth, Mrs. Casselberry believes that education is a celebration of God's love for us and the talents He has invested in us. 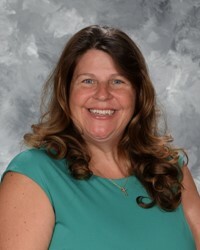 She considers education a unique ministry through which school staff may directly serve students and families while preparing them for service to God and others. 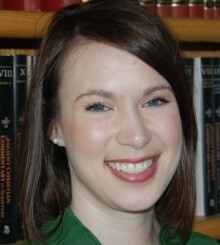 She looks forward to strengthening the tradition of academic excellence and culture of Christian love established at Messiah. 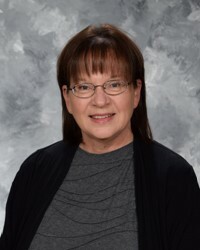 Helen and her husband Tim have attended Messiah Lutheran since 2007 and became members in 2008. 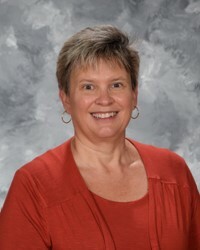 The Casselberrys share an Olmsted Falls home with their daughter, son, and two dogs.